Been let down by your existing photo booth company? 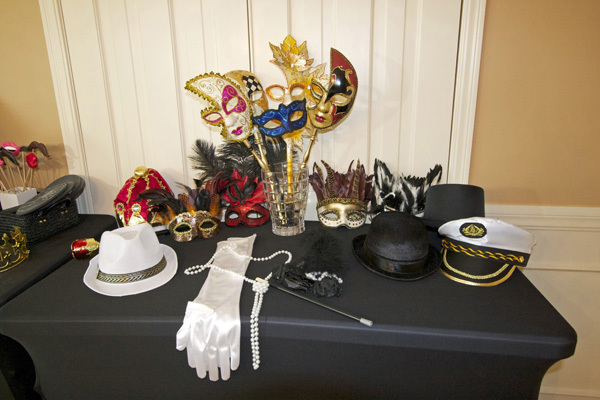 If another photo booth provider lets you down at the last minute consider giving us a call. If we are free on that date we will do whatever we can to help you out – including being flexible on the price. While its unlikely that this will happen, we have seen it occur due to double bookings, sickness and unforeseen hiccups. We appreciate how important these events are to our clients and think that this is reflected in the great reputation we are continuing to cultivate. 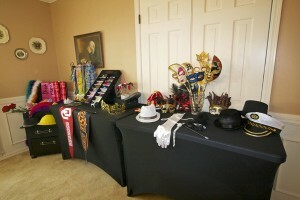 Why should I rent a photo booth for my party? Anyone who has been to a wedding in the last few years likely already knows the answer to this question – because they are fun! That at least is the simple answer. 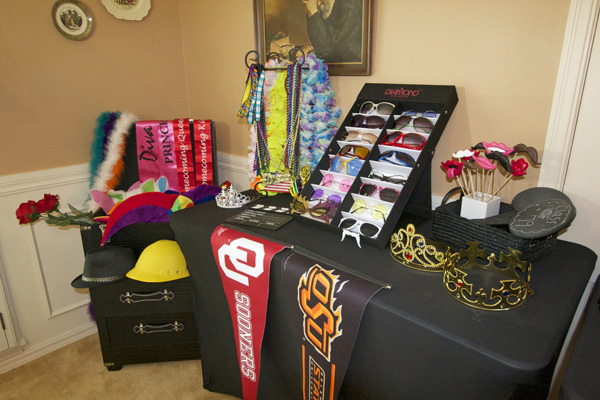 A Tulsa or Oklahoma City photo booth rental with Let’s Click Photo Booths allows your guests, whether they are from 8 to 80 (and often beyond those age ranges), to unwind and act silly for perfectly legitimate reasons – to celebrate your wedding, birthday, graduation or sweet sixteen etc. A wide range of props including hats, masks and boas gives you and your guests an opportunity to dress up, adopt a pose and have the event immortalized online and in print. 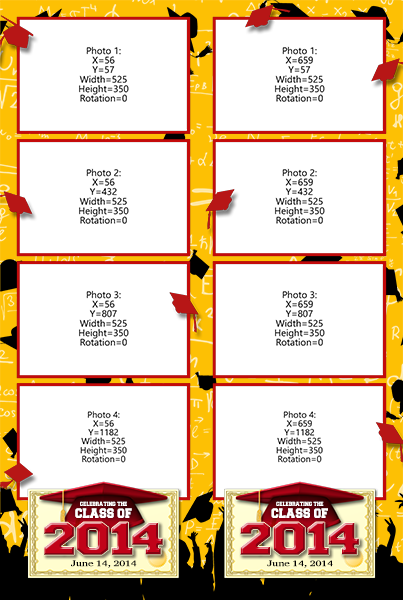 The photos are usually so popular that we now allow people to download or order individual copies of each picture, (not just the photo strips), from our gallery for framing and hanging around their house, club, or office. If you want to be able to look back on your party with fond memories, rent a photo booth from Let’s Click Photo Booths and look forward to getting that funny photo of your friend, aunt Wilma, uncle Bob, Mom, Dad or sibling acting silly in a funny hat and sunglasses – we know from experience that once people realize there’s going to be photo booth you won’t be able to keep people away! 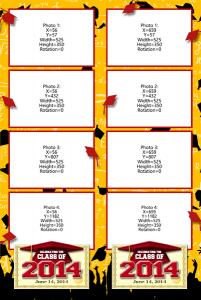 Our 2014 graduation template is now live. The text and colors can be tailored to your requirements. How not to take Photo Booth pictures! 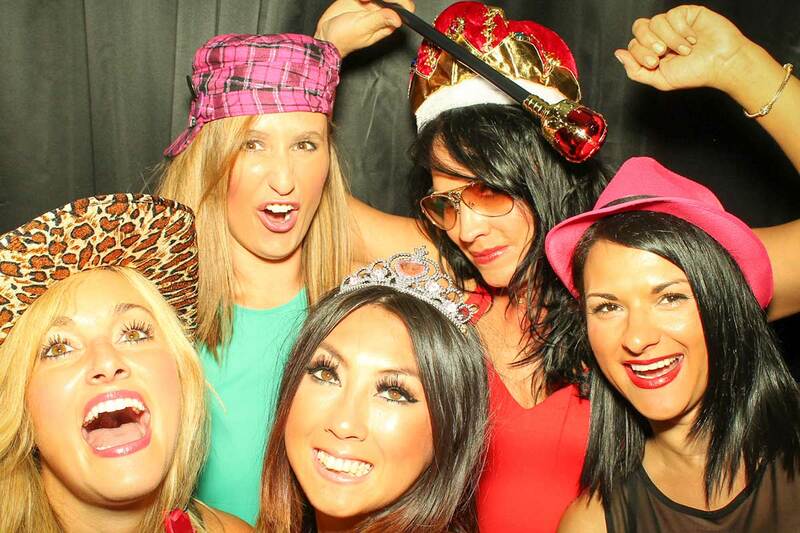 While we can’t guarantee how your photos will look you do get unlimited pictures with Let’s Click Photo Booths! David’s Bridal offers thousands of color and style combinations to create a look that’s uniquely yours. Their designers have developed coordinated collections utilizing their color palette, so all your wedding day details are picture perfect. Let’s Click Photo Booths can match your chosen color scheme to your desired photo layout. Contact us for further details.